But I’m learning. I’m in the process of designing a website for my husband’s company. It could easily cost $1500+ if we got it done professionally so we’re definitely saving money, but considering how long it’s taking me I don’t know if it’s worth it! Silly me thought it would be a piece of cake to use the site-builder. Just insert a logo, some photos, cut & paste some text into a template, publish – ta da! Sounds easy enough, right? Those of you that know me know that I’m a perfectionist. 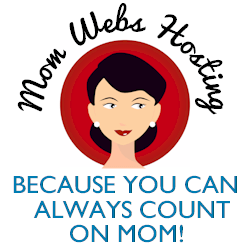 The templates that my web host provides, although customizable, just don’t give me enough free rein. As a result, I’m completely on my own. I chose to use Adobe Photoshop Elements for the graphic design and Nvu to create and publish the site. I’ll post a screenshot of the finished product once it’s live.